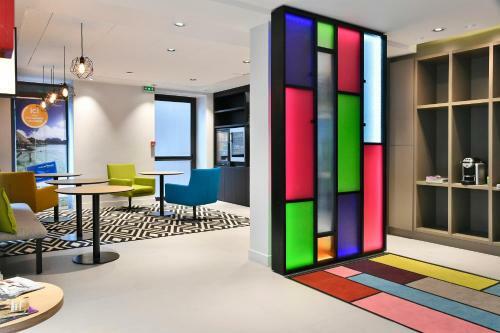 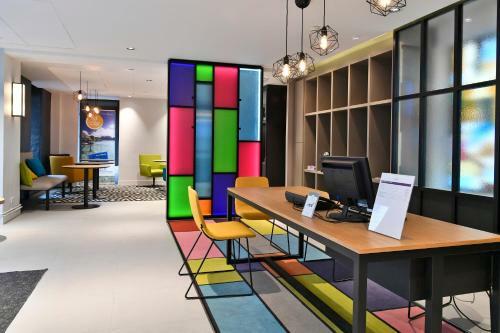 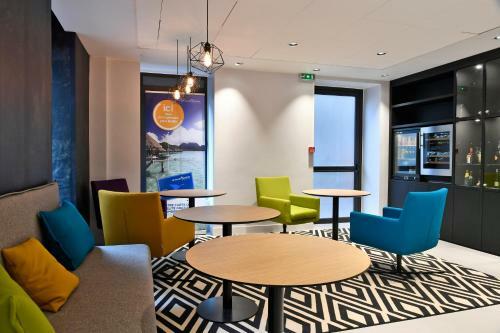 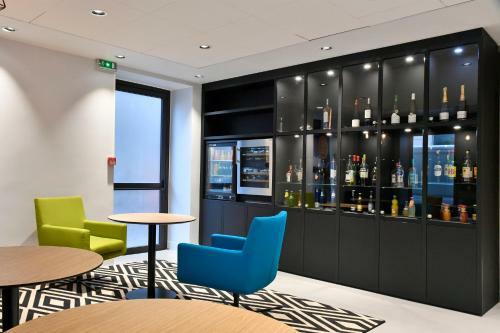 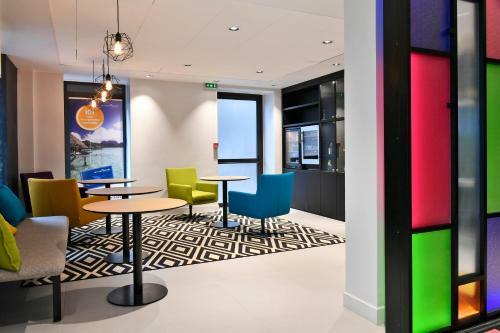 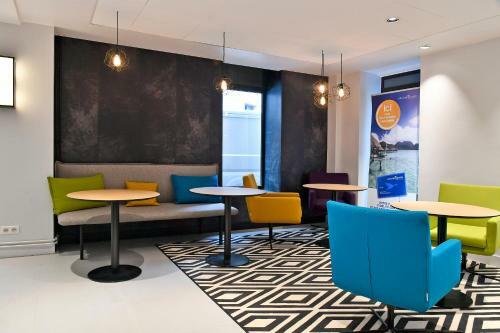 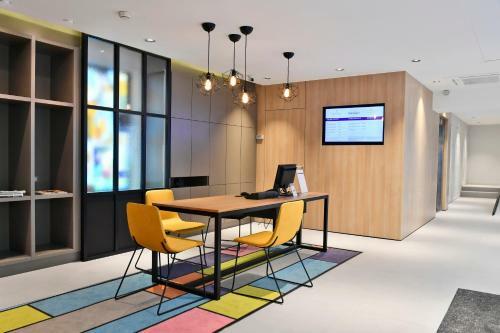 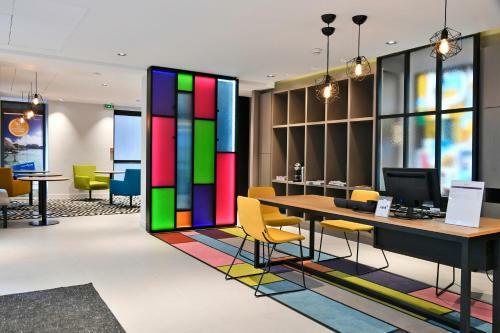 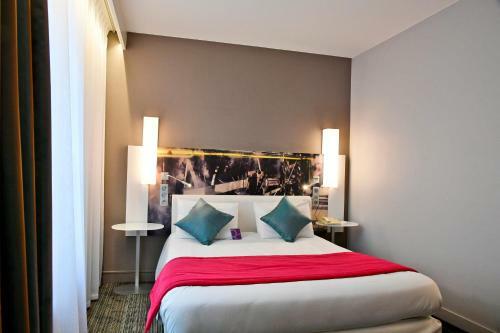 This Mercure hotel is ideally situated between Gare du Nord and Gare de l’Est train stations in the heart of Paris’ 10th arrondissement. 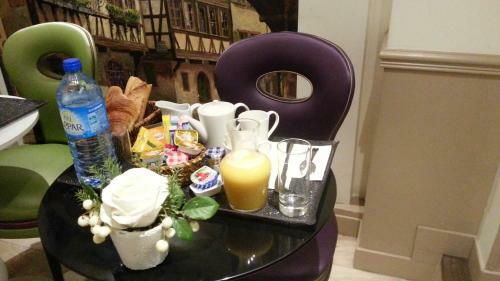 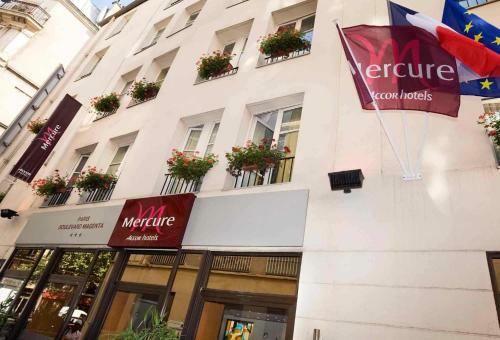 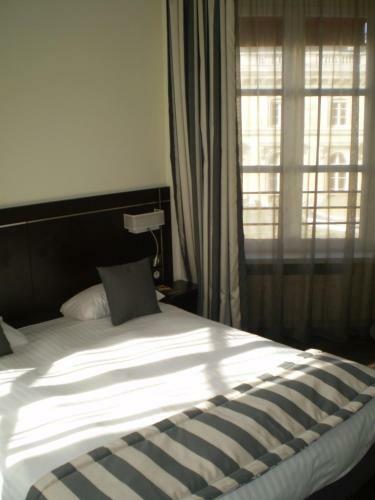 The Mercure Paris Gare de l'Est has 45 rooms 10 of which are non-smoking. 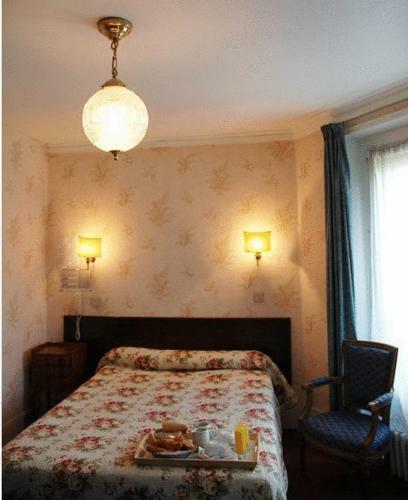 All rooms are air-conditioned and equipped with clean private bathrooms Wi-Fi internet access and flat-screen satellite TV. 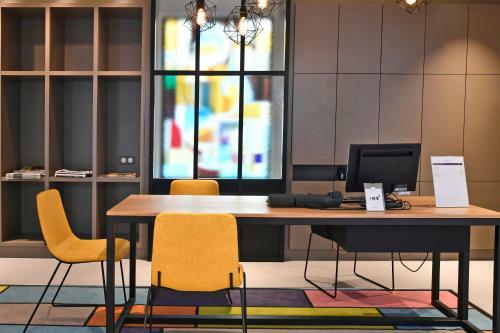 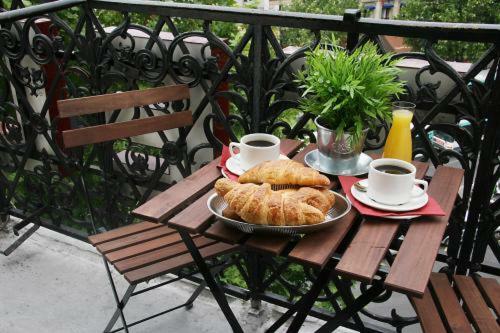 The hotel’s central location puts guests just 15 minutes from the famous district of Montmarte to the north and the city centre to the south.